260 Besserer St. – Sandy Hill | Nesbitt Property Management Inc.
Beautiful two bedroom condo suite on Besserer St, close to Ottawa Little Theatre ,University of Ottawa, Parliament Hill, federal Gov’t Offices. 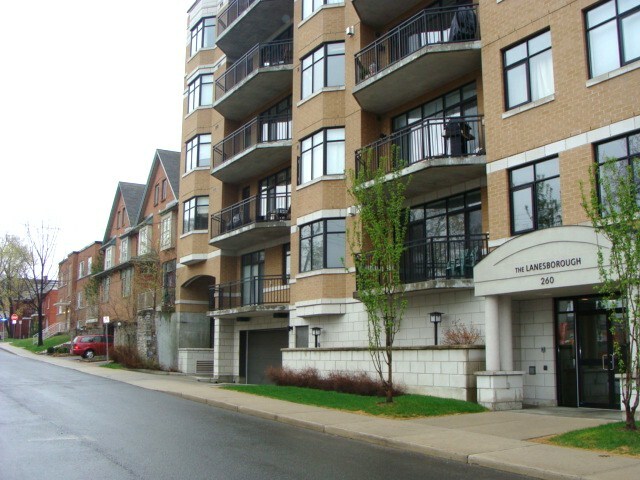 Hardwood floors, gas fireplace, balcony, two bedrooms, two baths, spacious open concept kitchen- ideal for entertaining. Freshly repainted. Underground parking, storage and more! Call 613-744-8719 to arrange an apppointment to view- Or email at david@nesbittproperty.com. plus Hydro. Available Immediately!